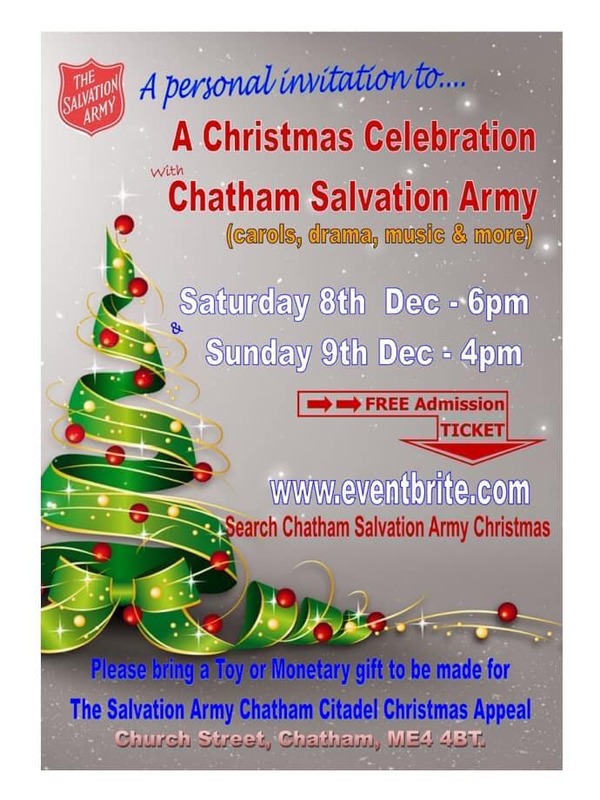 This year we are having two Carol Concerts: 6 pm on Saturday 8th and 4 pm on Sunday 9th December. Please come to one if you can. You will be most welcome. This entry was posted in Church Life, Community, Fellowship, History, Mission, Music, Worship. Bookmark the permalink.